Apple iPad, Apple iPad 2 and Apple New iPad, more commonly known as the Apple iPad 3, can be fixed and repaired in Rochester, NY. Aware Bear Computers in Pittsford, New York can fix the Apple iPad screen and repair the stylish apple iPad case. In addition Aware Bear can fix Apple iPad rear chassis assembly, Apple iPad LCD, Apple iPad digitizers, Apple iPad audio jack and Apple iPad battery. According to Apple industry experts, “Apple sold 55 million iPads worldwide; it was just a matter of time before Apple iPad repair shops would come up”. Apple’s one year warranty, does not cover any physical damage on the Apple iPad, unless it was part of a manufacturing defect. 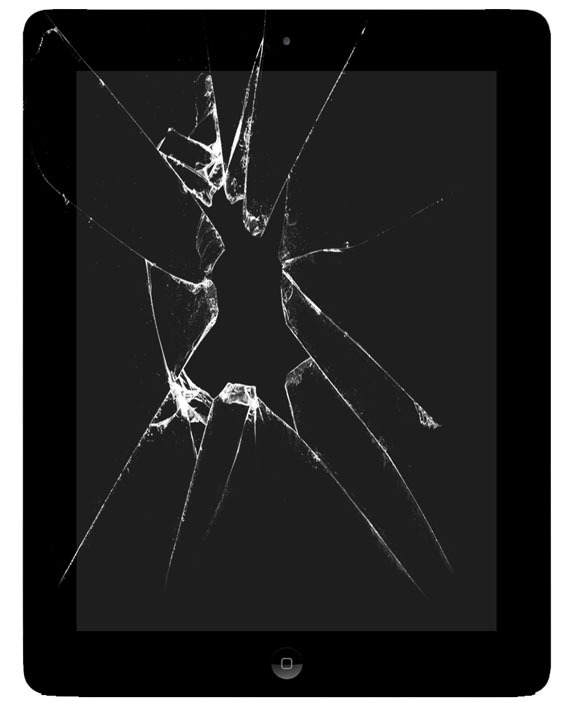 Forget about using Apple for Apple iPad repairs, it may cost you as much as $350 for a screen replacement. “Apple is a manufacturer, they are in business to sell new units and not to perform out of warranty repairs” mentioned Andre Alves from Aware Bear Computers in Pittsford, New York. Aware Bear Computers can repair and fix Apple iPad and Apple iPad 2 rear chassis and rear assembly case. In many circumstances these Apple iPad parts become damaged when dropped and need to be replaced and repaired in order for the new screen, LCD and digitizer to properly align with the rest of the Apple iPad. Aware Bear Computers offers a rear chassis and digitizer replacement for a flat fee of $268.00. 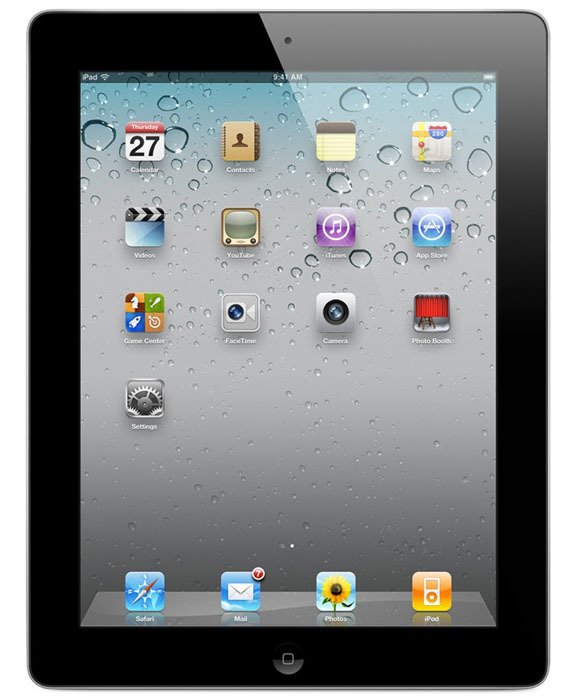 That includes the Apple iPad parts and service repair labor. Another common Apple iPad repair performed by Aware Bear Computers in Pittsford, NY, is the headphone jack replacement. Over time the apple headphone jack experiences wear and tear resulting in the jack becoming loose and not functioning properly. When that happens, the headphone jack assembly will need to be replaced. Aware Bear Computers in Pittsford, NY offers an Apple iPad headphone jack replacement for a flat fee of $118.00. Parts and labor included. Aware Bear Computers in Pittsford, NY also offers Apple iPad battery replacement and service. Over time the Apple iPad battery becomes weak and no longer can hold a charge. Aware Bear Computers in Pittsford, NY can troubleshoot your Apple iPad and Apple iPad 2 in the greater Rochester, NY area. The Apple iPad battery replacement cost is $128.00 (all parts and labor included).